Still looking for a gift for the special someone? The foodie in your life will be more than happy with anything from City Olive. Nestled in the heart of a North Side Swedish neighborhood, you'll find a taste of the Mediterranean. City Olive (5408 N. Clark Street) bills itself as a specialty olive oil and gourmet foods boutique, and offers a wide selection of items from around the world. The owner, Karen Rose, started the business after losing two family members to illness. 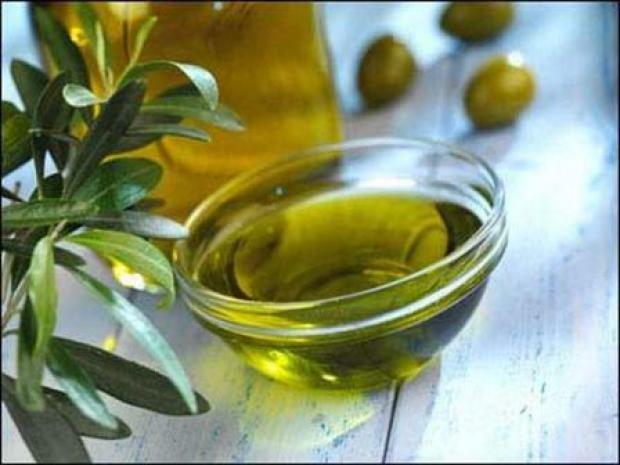 After learning that people in Mediterranean countries have lower incidents of heart disease, she decided to open the boutique that specializes in olive oil. "These are all extra-virgin first pressed, which is where you get all your maximum health benefits," Rose said. A boutique usually refers to clothing, but 24/7 Chicago checks out an Andersonville shop that has the same exclusive esthetic, only it's the food that's special. 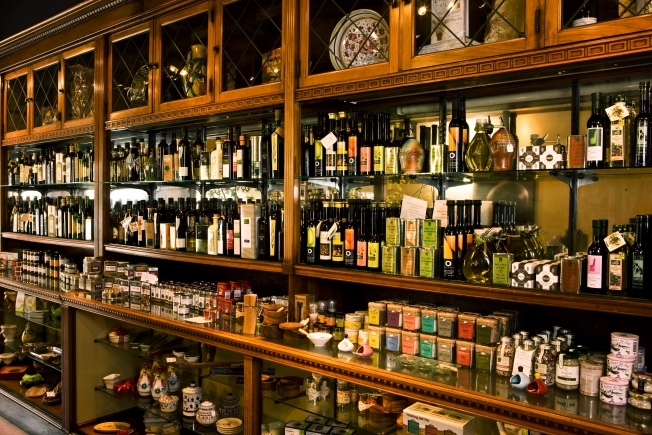 Since then the store has expanded to include fine vinegars, pasta sauce, tea and more. Many people aren't always sure what they're getting into when buying a gourmet bottle of olive oil, so the store offers tastings to help you decide. The store also offers a wide variety of pre-made holiday packages, or will create custom packages for customers as well.